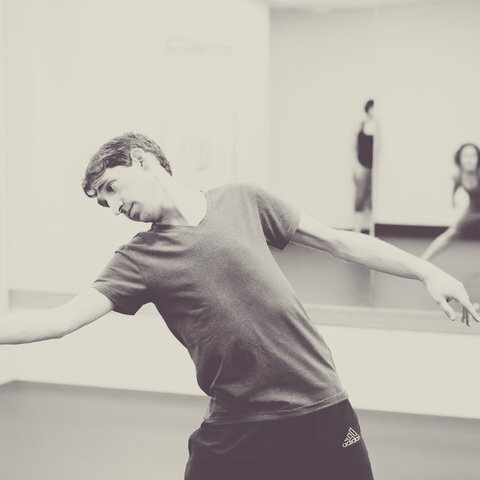 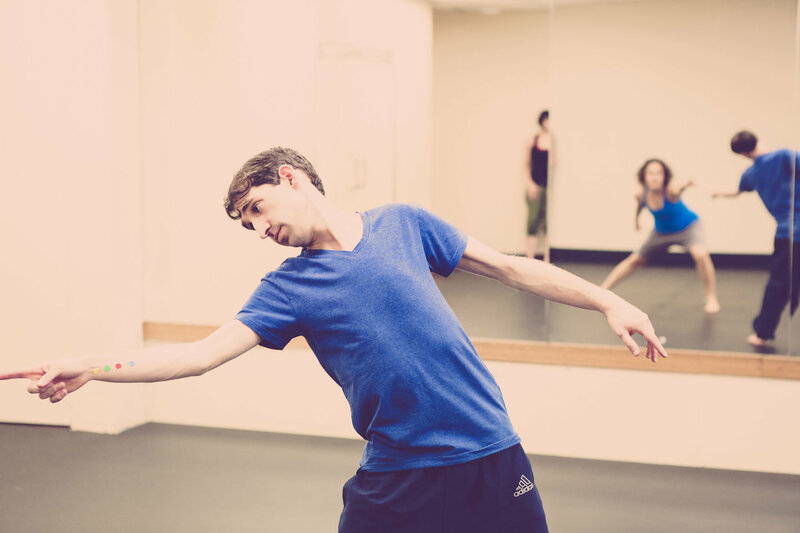 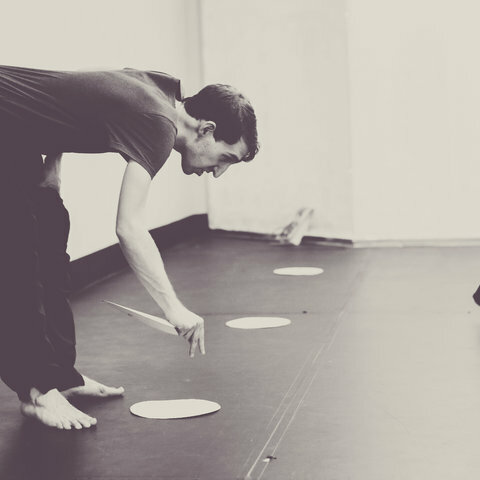 Matthew has been a member of Shopfront Theatre for 7 years, where his career in dance and theatre commenced. 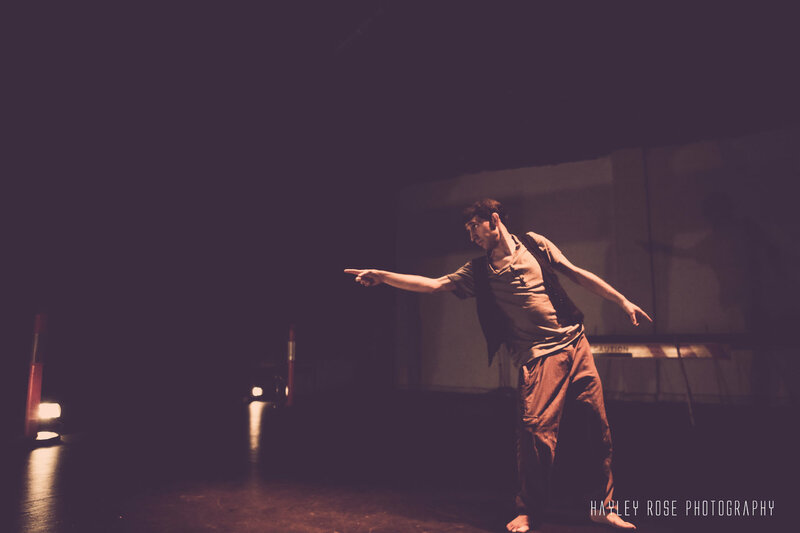 He performed in major projects and created pieces for the Raw Film Project. 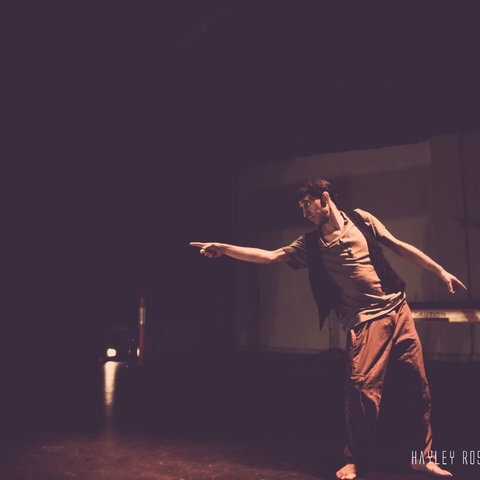 In 2013 Matthew received an Amplify Your Art grant to create the dance film Dance is Friendship, launched at Hazelhurst Regional Gallery and Arts Centre. 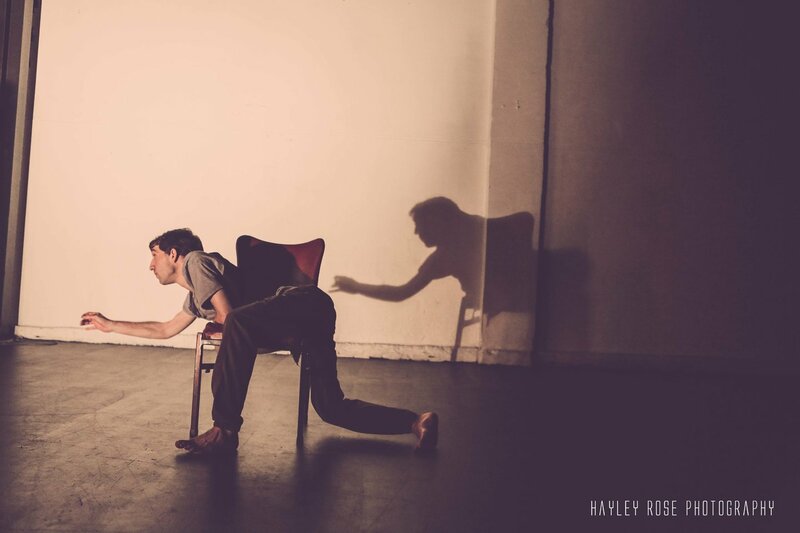 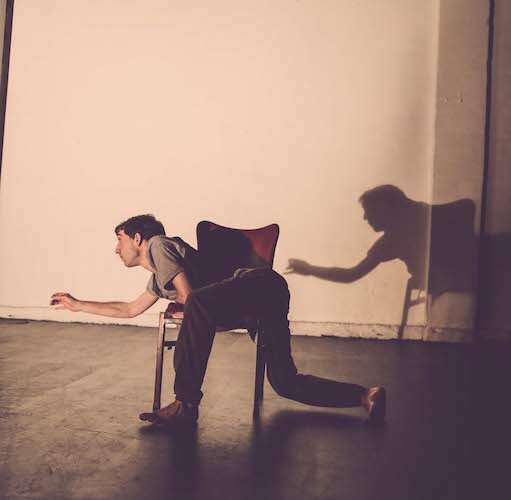 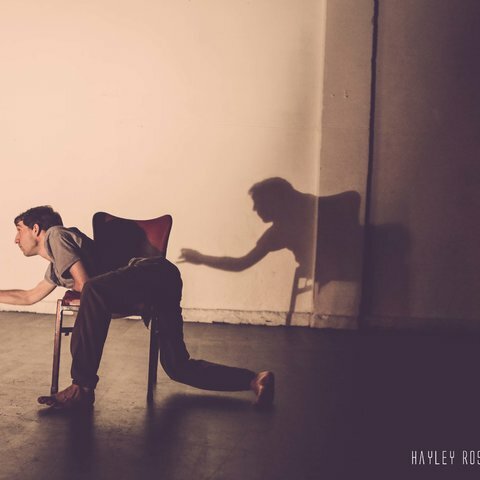 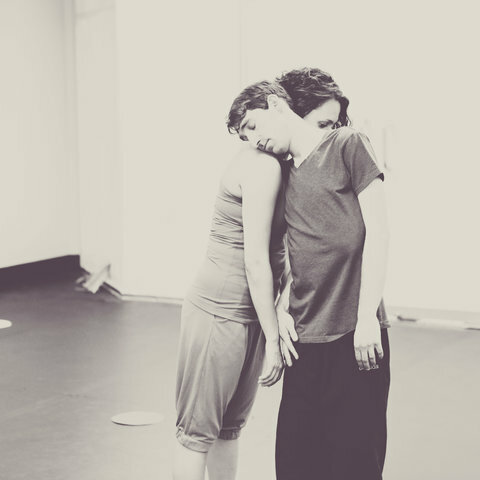 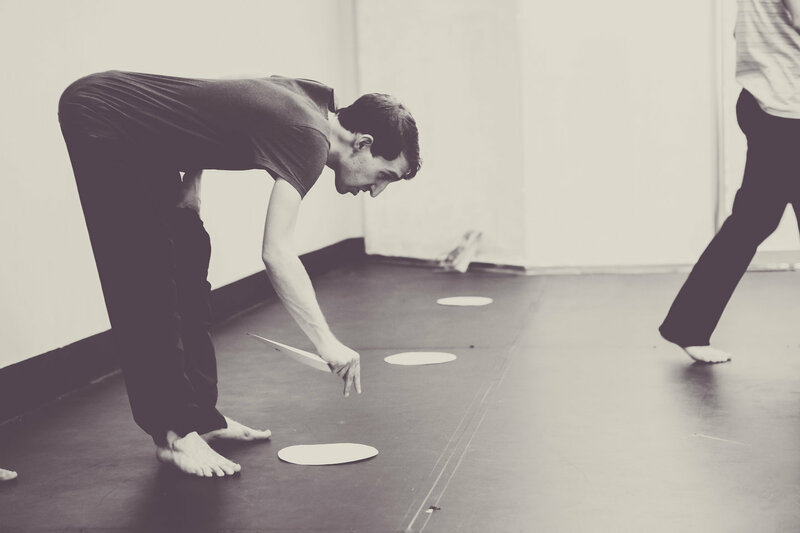 That year, Matthew was also invited by DirtyFeet to take part in emerging choreographer Kirsty Fromholtz’s Choreographic Lab and as a dancer for The Right Foot creative development In transit with Sarah-Vyne Vassallo. 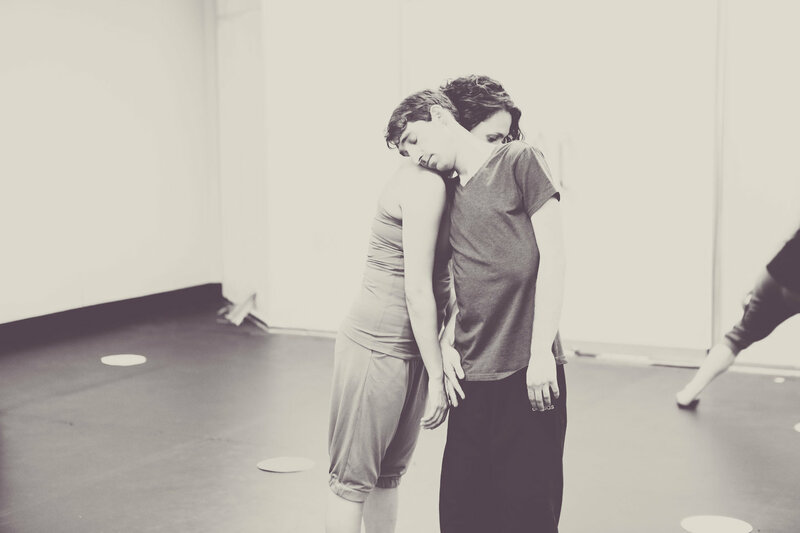 Matthew was invited by Carriageworks to take part in Force Majeure’s, Captivate Masterclasses with Byron Perry.